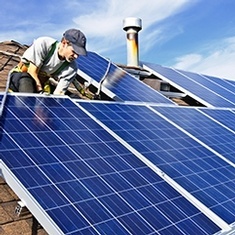 Talk To Our Solar Panel Installers! Sign Up For Our Solar Rebate Program! 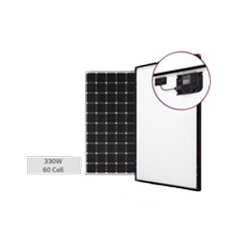 We use the newest model technology, The AP systems Microinverter YC500i, which boasts breakthrough solar technology. 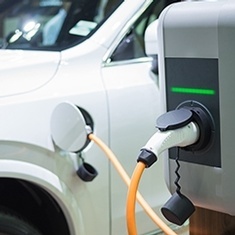 So you are buying an electric vehicle, now what? You will need a home charging station. 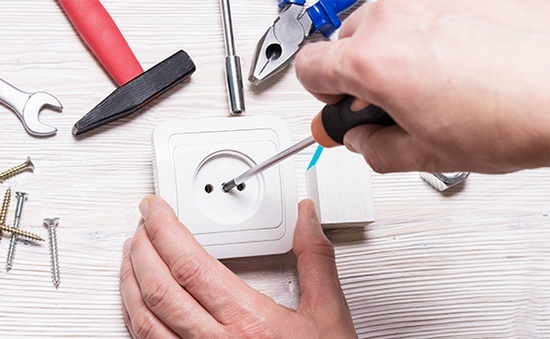 Our Master commercial residential electrician Alberta can provide and service all of your electrical needs from permitting to installation to maintenance. 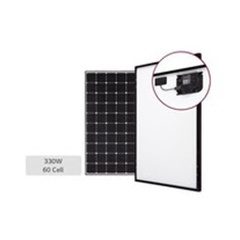 Our Solar Energy Products Include: MaxPower Panels, Q Cells Solar Panels. The future of energy is your choice. 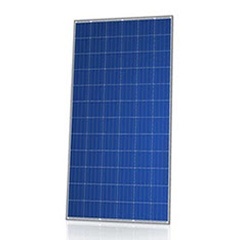 Contact our commercial, residential electrician for commercial and residential solar power, electrical needs. SOLAR POWER Is it a good fit for you? Are you ready to lock in your cost of energy for 25+ years?..... as prices of conventional electricity go up, which they will, your cost of electricity will remain locked in by your investment. Sol West Power Corporation and JOSH (the owner) are perfect examples of how good a contractor can be. 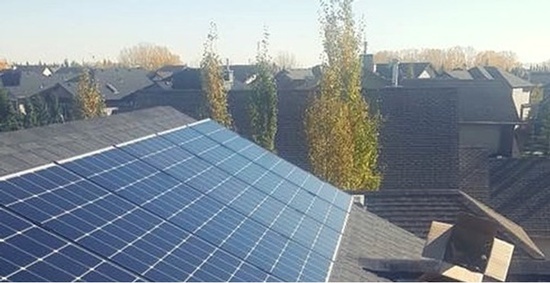 We decided that now was a good time to install PV panels on the roof of our home and take advantage of solar energy. We requested information from five companies (big and small) to design a system, provide production capability and the all inclusive price. Josh from Solwest Power did an amazing job with our home reno. Josh was reliable, courteous, and most importantly he paid attention to detail. Josh also made sure to make suggestions that might be more effective or efficient. Josh was also very competitive with his quote. 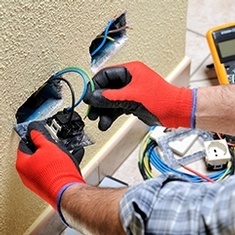 My wife and I are very happy with Josh and will undoubtedly use him again for any of our electrical needs. I highly recommend Solwest power.